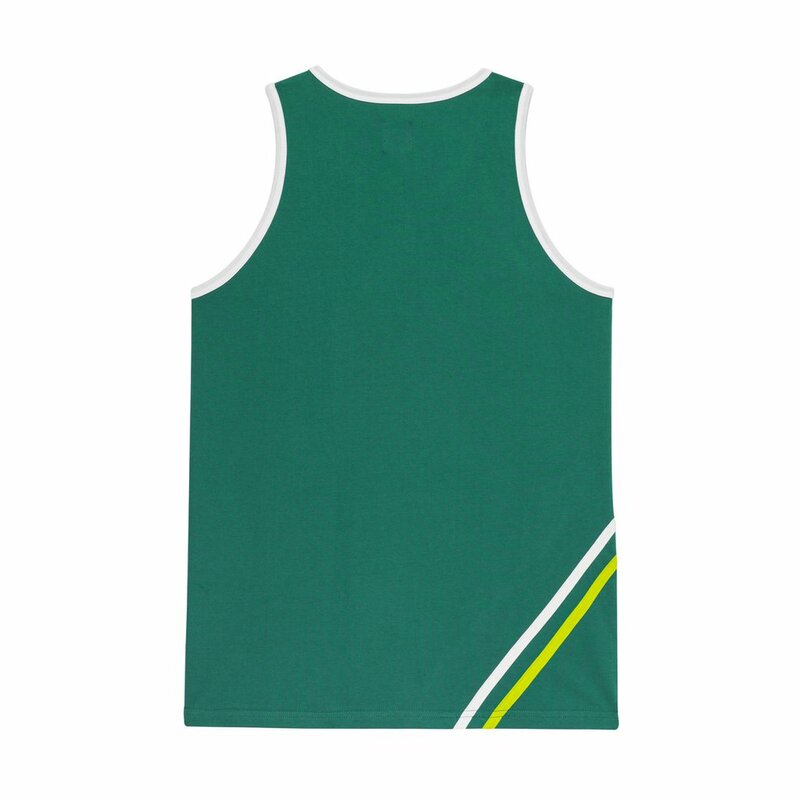 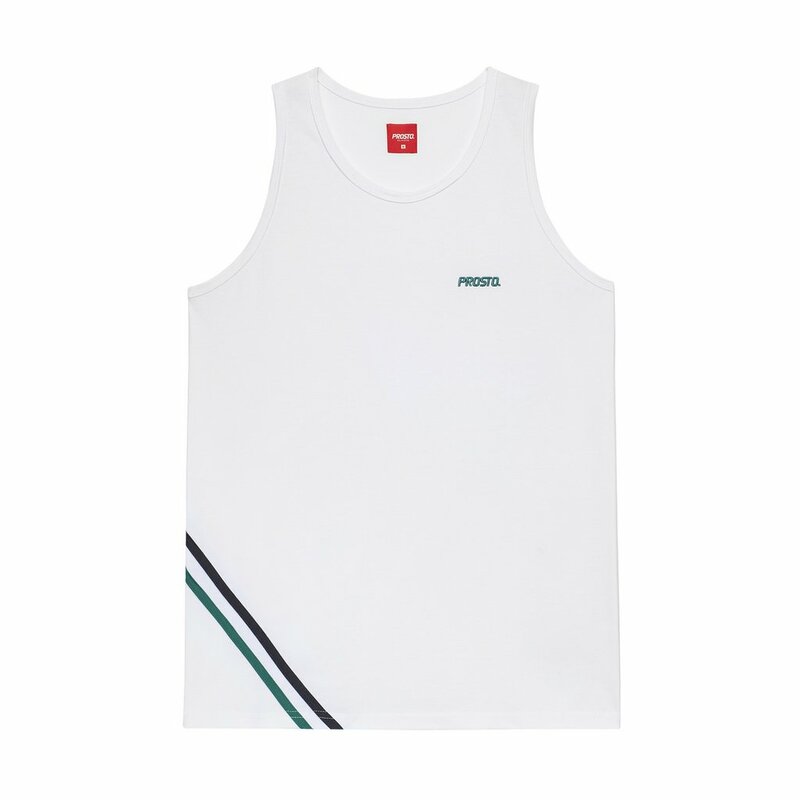 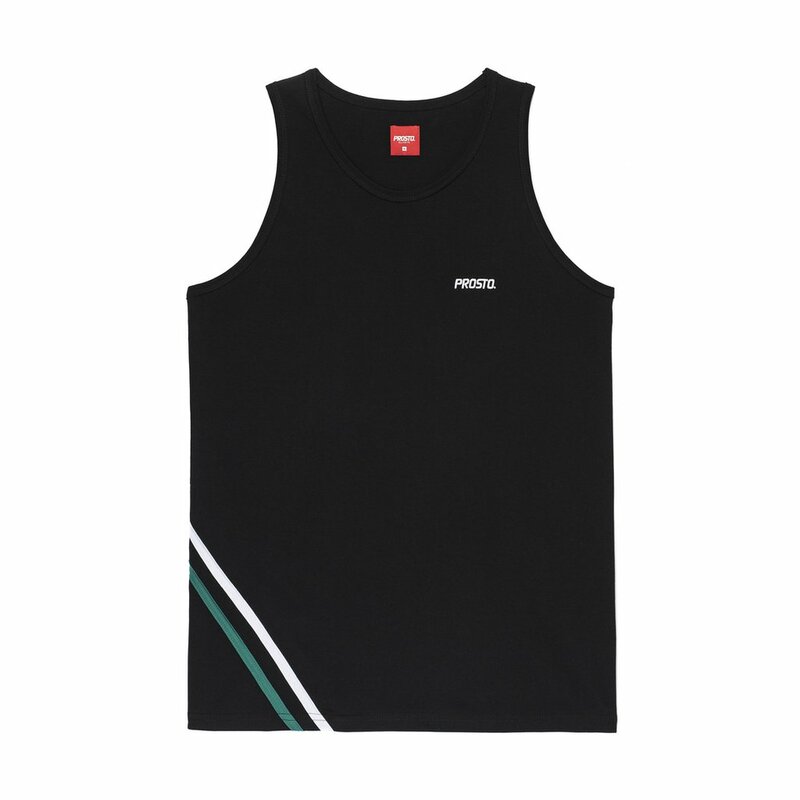 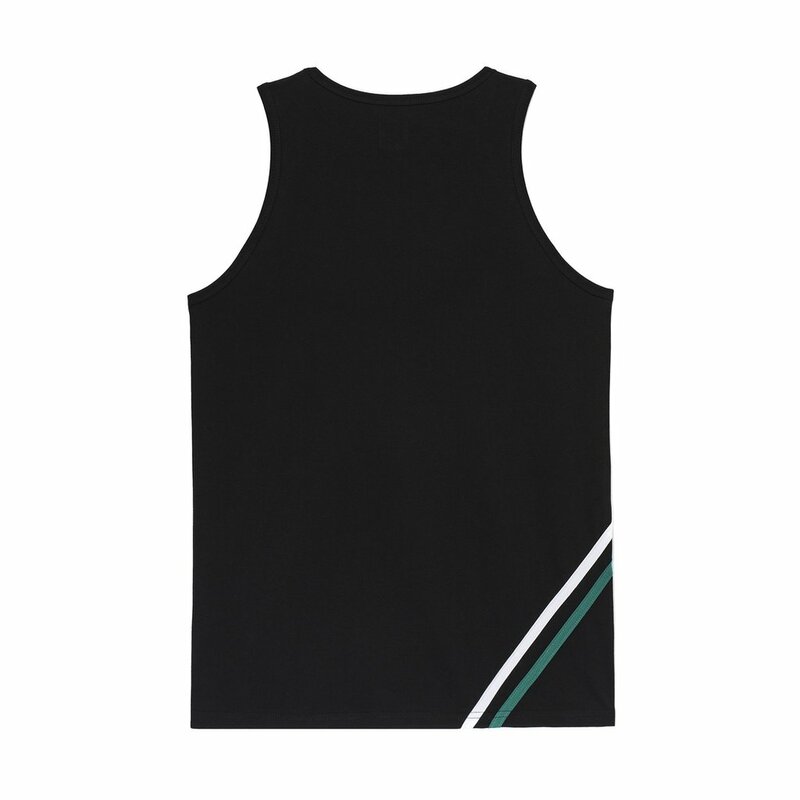 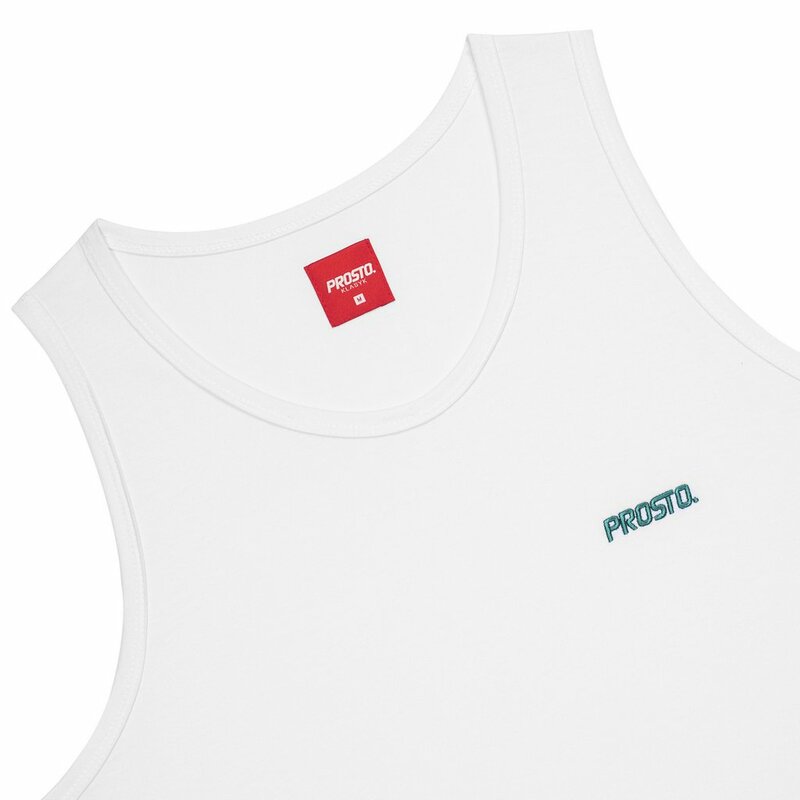 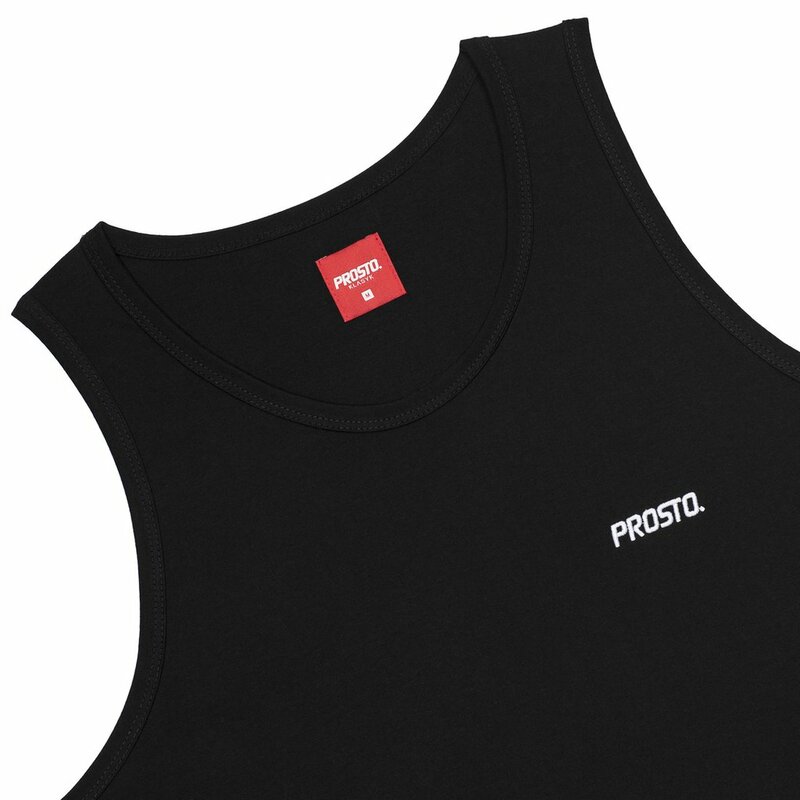 Men's tank top featuring embroidered logo on chest. 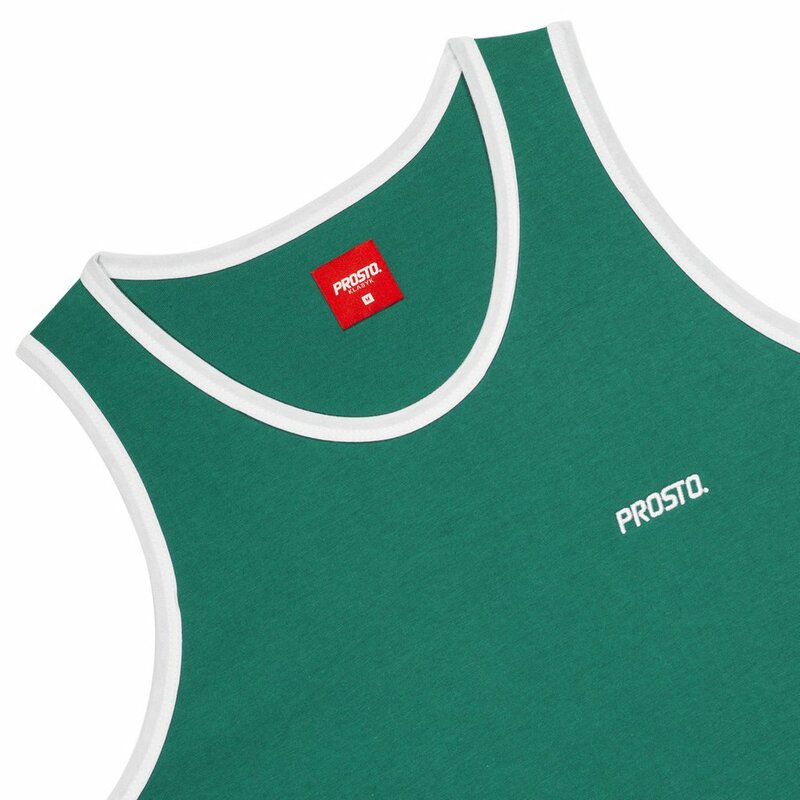 With contrasting inserts on lower part. 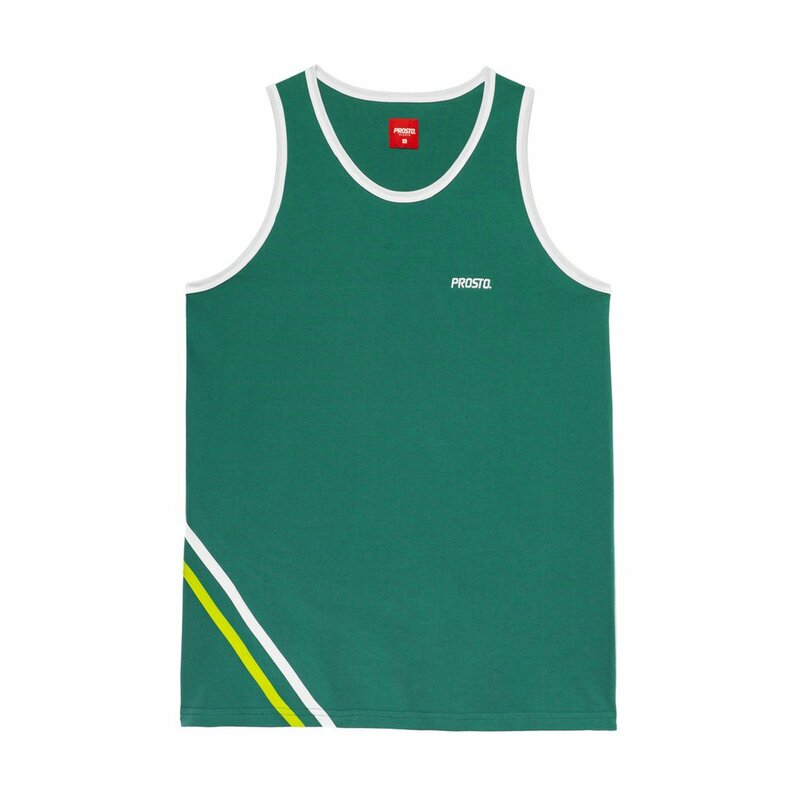 Perfect for hot summer and your workout.